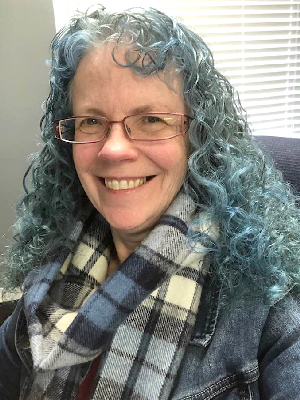 Steph Nickel, our very own “Book Butterfly” shares four great book titles that are on her reading list. As she explains, each has a unique set of qualities that attracts her. Do you have a list of book titles that you are looking forward to reading? Share them in the comments section below. Instead of a regular book review today, I’d like to tell you about four books that are waiting in my reading queue. I have hundreds, if not thousands, awaiting my attention, but I’ll keep this brief. I promise. I have eclectic interests. So, this list may strike you as strange, but that’s okay. 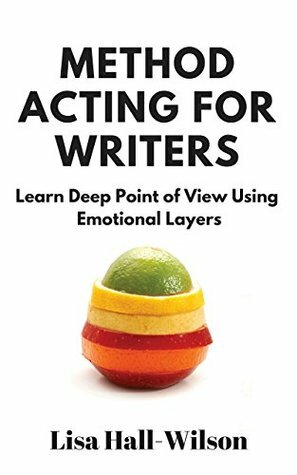 Lisa’s most recently published nonfiction book is Method Acting for Writers: Learn Deep Point of View Using Emotional Layers. If you’re not a fiction writer, the term deep point of view may not mean anything to you. However, it’s an important skill for 21st century authors to develop. When done well, it enables a writer to captivate the reader and put them in the point of view character’s lap, as it were. The reader becomes immersed in the story and may very well read past their bedtime. Just one more chapter! I have a plethora of skills development books to read. Some, like Method Acting for Writers, will improve my fiction writing as I put these skills into practice. 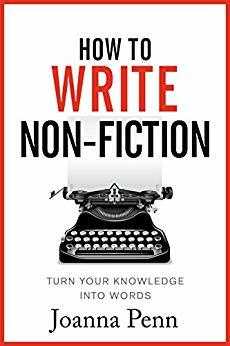 Others, like Joanna Penn’s How to Write Non-Fiction will improve my nonfiction writing. Joanna Penn is well-known by those who listen to her podcast and who read her books. She is an advocate of indie publishing and is as eclectically interested as I am. It’s likely that her fiction would not appeal to many HopeStreamRadio listeners. But her up-to-date knowledge on what it takes to be a successful author in the 21st century is incredibly beneficial. The sections https://www.thecreativepenn.com/write-non-fiction/How to Write Non-Fiction include Before You Write: Mindset, Before You Write: Business, Writing and Editing, Publishing and Product Creation, and Marketing Non-Fiction. This is definitely a good book to pick up—or download—if you’re interested in writing nonfiction. Upon my last trip to the local bookstore—a very dangerous place to turn me loose, I must say—I picked up The Bookshop of Yesterdays. As a writer and a reader, the title and the cover drew me in. You, too, may be fascinated by the first two paragraphs on the inside flap. 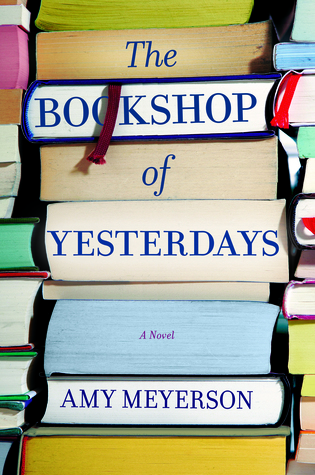 A woman inherits a beloved bookstore and sets forth on a journey of self-discovery in this poignant debut about family forgiveness and a love of reading. Miranda Brooks grew up in the stacks of her eccentric uncle Billy’s bookstore, solving the inventive scavenger hunts he created just for her. But on Miranda’s twelfth birthday, Billy has a mysterious falling-out with her mother and suddenly disappears from Miranda’s life. She doesn’t hear about him again until sixteen years later when she receives unexpected news: Billy has died and lefty her Prospero Books, which is teetering on bankruptcy, and one final scavenger hunt. Tell me that doesn’t intrigue you. It does me—so much so that I want to walk away from my computer and get lost in Amy Meyerson’s book. Skills development for both fiction and nonfiction writing. Check. A shiny new novel. Check. 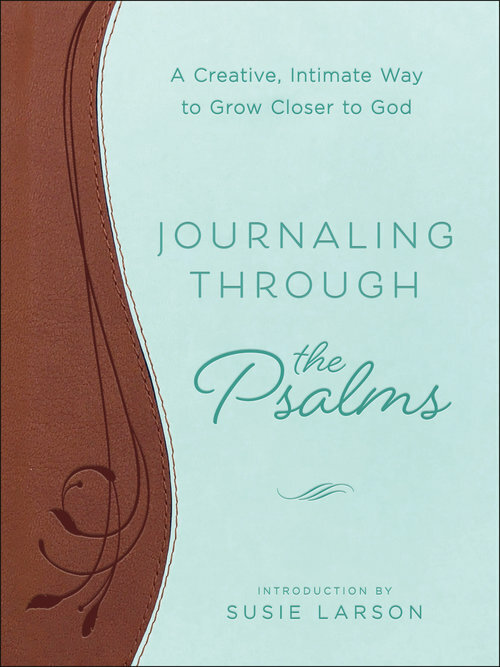 And one last book I hope to read before too long, Susie Larson’s Journaling Through the Psalms. A good friend and I will be working our way through this book together. She asked me to keep her accountable to study the Scriptures regularly and a mutual friend suggested we get this book. I look forward to getting started, probably the day this airs. So, how about you? Do you prefer to read fiction or nonfiction? Secular works or Christian writings? Words are powerful. After all, our Saviour is also known as the Word. The Creator chose to make everything by speaking it into existence. As Proverbs 18:21 says, “Death and life are in the power of the tongue” (ESV). What we read should equip us to live the life God has called us to live. That doesn’t mean we need only read theological texts, but we must be discerning. 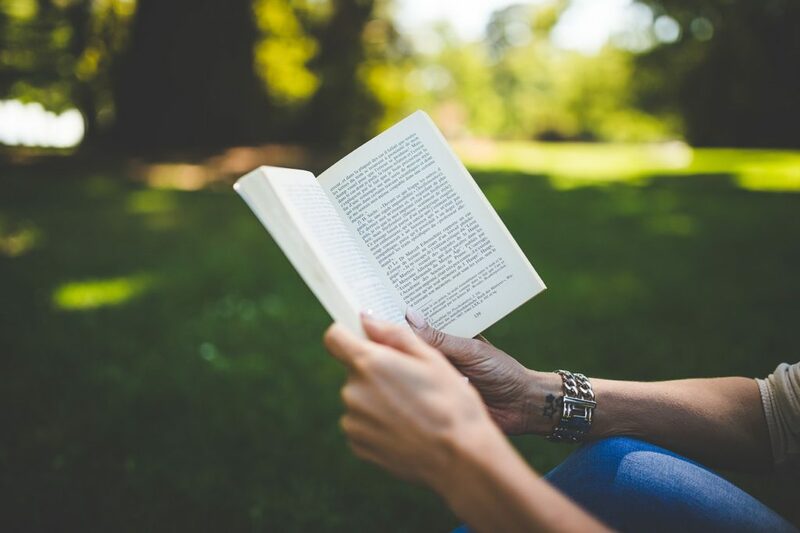 Is what we’re reading enriching our life? Are we learning to see things more clearly from God’s perspective? Are we losing too much sleep? I’d love to know what’s on your TBR (to be read) list … as if I need to add anything to my own. At any rate, happy reading!